The aerial edible roof gardening project has been transformed into a beautifully illustrated book. 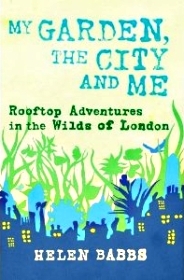 My Garden, the City and Me: Rooftop Adventures in the Wilds of London is published by Timber Press and is about the glory of growing things and urban nature. 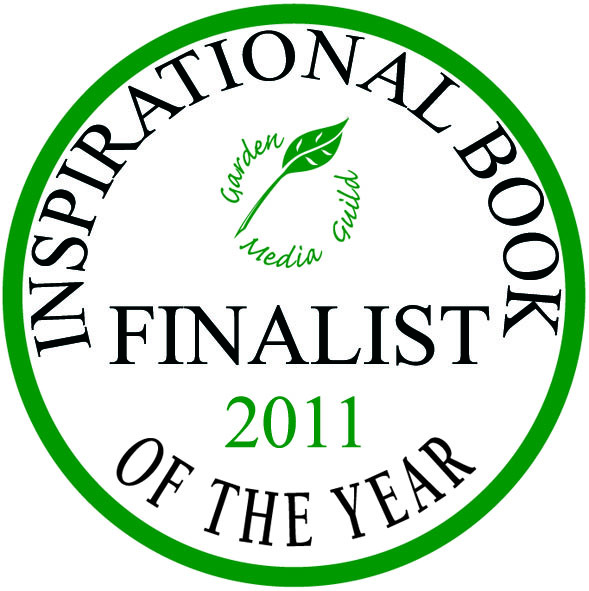 Shortlisted in the ‘Inspirational Book of the Year’ category at the Garden Media Guild Awards 2011; shortlisted in ‘Best Non-Practical Gardening Book of the Year’ at the Horticultural Channel Awards 2011. Fancy a copy? Visit my shop, ask your local bookshop to stock it, or order on Amazon (available as an e-book). Can’t wait to get a copy!!! I’d love to review it for our website and I hope that I discover a book that I love and want to gift to people. It seems to have the charm and uniqueness that would make it the perfect gift for someone curious about urban agriculture. Well done Helen. Drop by our new studio for tea soon! I had a rooftop garden in Dalston once. Sadly it wasn’t my roof and the landlord decided to put a stop to it. I suppose 50 plastic buckets packed with flourishing plants and constant watering didn’t do his dodgy asphalt roofing much good. Oh well, i’ve got a proper garden now but still miss all that rooftop sunshine. This sounds lovely. I am ordering one today..it will await me on my daughters bookshelves for when next I visit London..